Get ready to be WOWED! Meet Shonagh Scott. 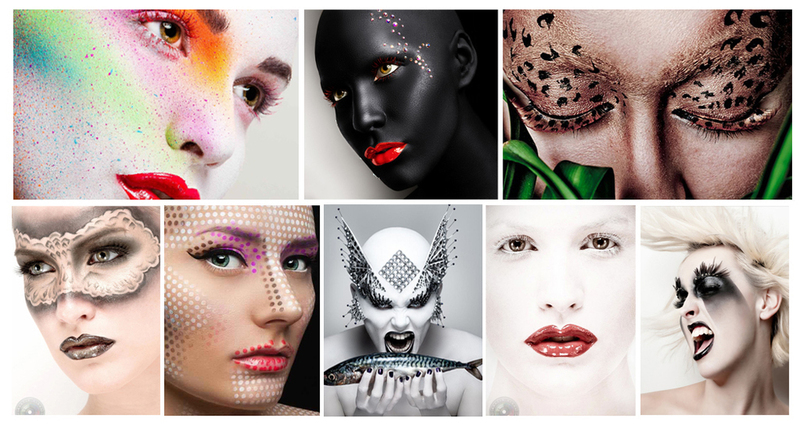 This UK based professional Makeup Artist completely redefines her title. She has been in the industry for over 10 years and specialized in creative makeup looks. Using an array of media and techniques, she transforms her canvas in ways unimaginable!